Choupette on the main spring fashion show in CDM! 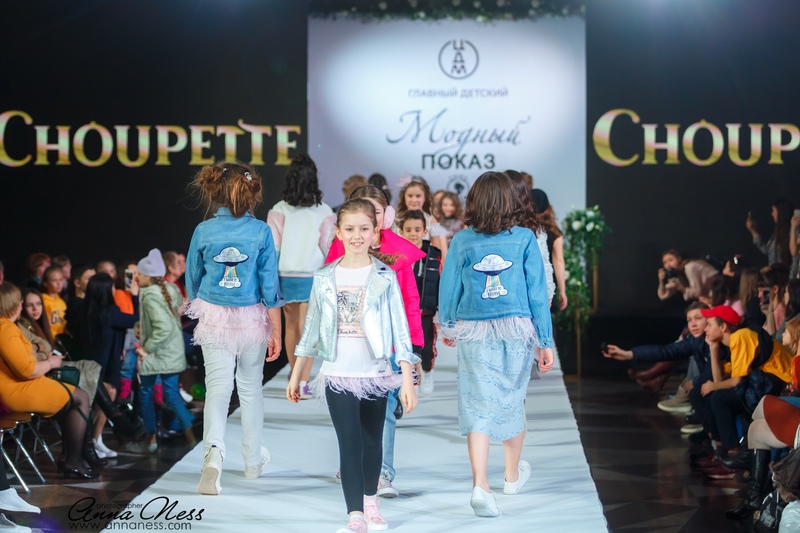 On March 8th, 2019 Choupette took part in fashion show dedicated to the celebration of the International Women's Day in the Central Kids Store on Lubyanka. Looks from the new Spring-Summer 2019 collections were shown. Choupette presented models from three season spring-summer 2019 collections at once. Magnificent pink clouds, bright rainbow, gingerbread lodges, unicorns and boundless fields with gentle-pink colors became inspiration for the new girly Marshmallow collection . The brutal Street collection for boys. Bright, courageous images with abundance of interesting combinations and accents for the real cool guy. 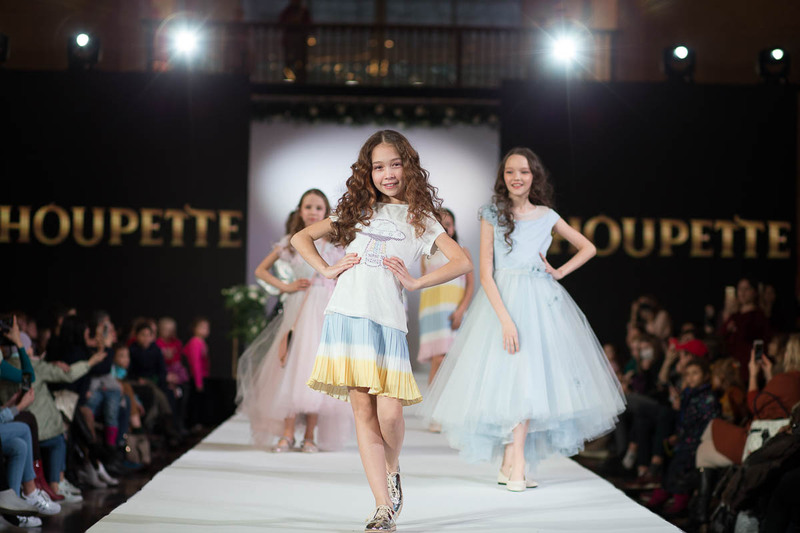 Well, and of course magnificent dresses for special occasions from the Ceremony collection. 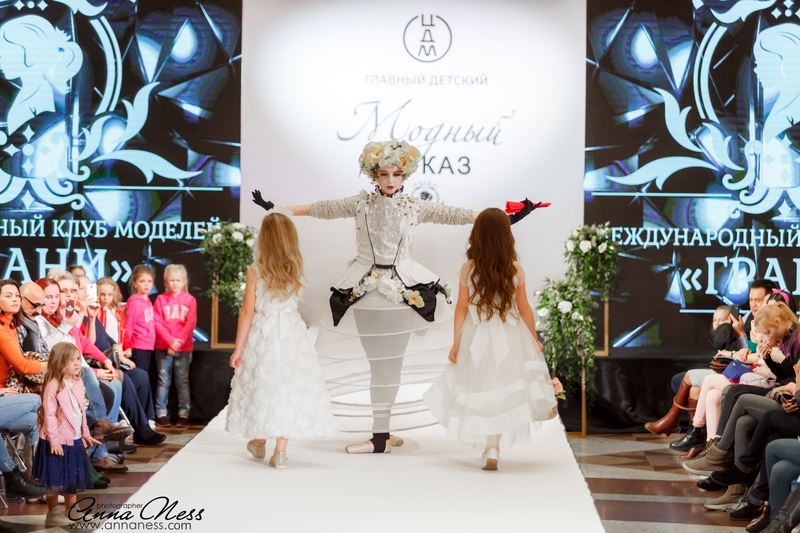 Magnificent dresses with complex decor, 3D flower decor and lacy inserts.